Tzuba is a beautiful kibbutz located on the Jerusalem mountains, close to both Tel Aviv and Jerusalem. The ulpan participants in Tzuba are like family, and the kibbutz emphasizes the value of community life and the relationship between the kibbutz members and the ulpan. Tzuba take Hebrew studies seriously and this is a great place to really learn how to speak Hebrew like a true Israeli! Ulpan Tzuba gears towards college graduates the ages 22-35, which means it is perfect for someone who is looking for more mature group. The ulpan also gives participants the option to have an internship in a nearby city instead of working in the kibbutz. • Study with your peers in intensive Hebrew-language courses designed for university-educated, ambitious olim, 24 hours weekly. • Work on the kibbutz, also for 24 hours weekly. The type of work varies depending on the needs of Kibbutz Tzuba. Available settings may include: early-childhood nursery, Hotel Tzuba, the “Kiftzuba” children’s amusement park, the Oran Safety Glass factory, the kibbutz gardens, the dairy, and more. • Live in a pastoral, peaceful environment – just 20 minutes by public transportation to Jerusalem, and 45 minutes to Tel Aviv. • Make friends with other participants from around the world. 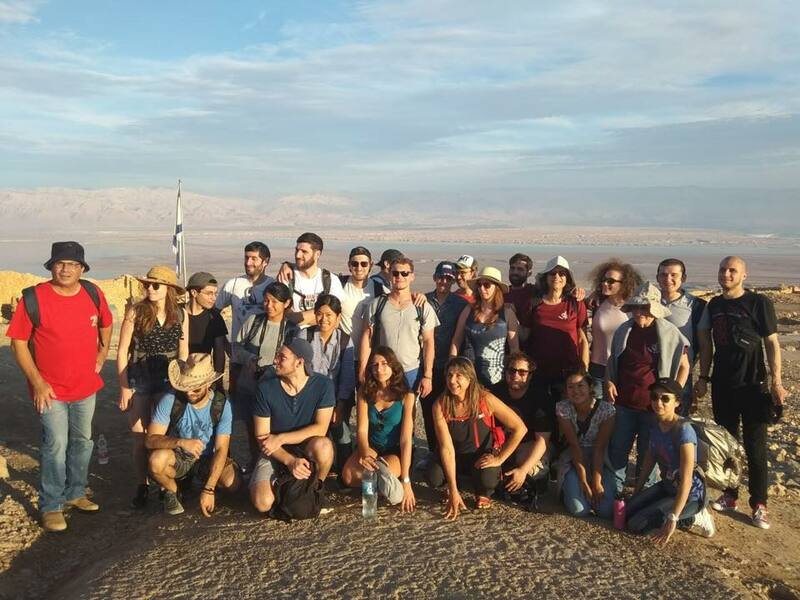 • Have access to a variety of cultural activities organized by Kibbutz Tzuba and by The Jewish Agency for Israel, including tours around Israel and holiday celebrations with the kibbutz. From airport: Taxi "Nesher" to Jerusalem 60 shekels. Bus to Jerusalem 22 shekels. "Special" taxi to kibbutz 250 shekels. From Jerusalem to Tzuba, bus line 183 "superbus" 10 shekels. 1 per month, plus Saturdays and holidays. In some cases can accumulate vacation days. The kibbutz celebrate all holidays with the community.